The minimum requirements for running OS X Mavericks are based largely on the need for the target Macs to have both a 64-bit Intel processor and a 64-bit implementation of the EFI firmware that controls the Mac's motherboard. And of course, there are also the usual minimum requirements for RAM and hard drive space. To cut to the chase: If your Mac is able to run OS X Mountain Lion, it shouldn't have any difficulty with OS X Mavericks. 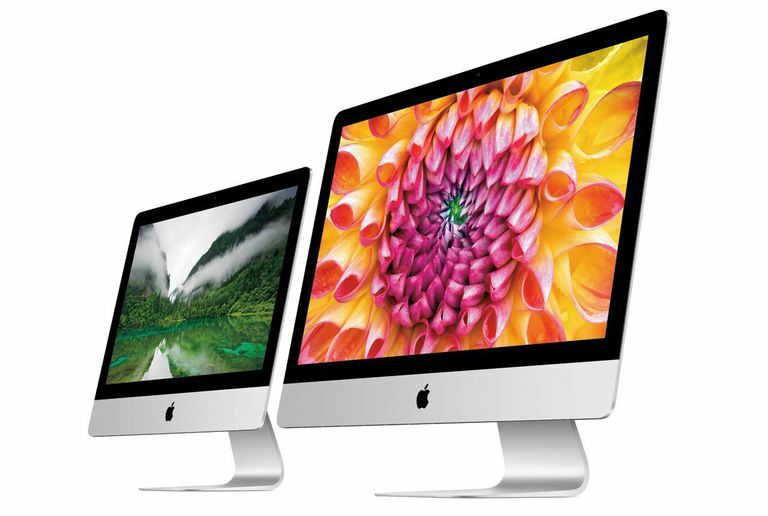 The list of Macs below includes all of the models that have both a 64-bit Intel processor and 64-bit EFI firmware. We've also included the Model Identifiers to help make it easier for you to ensure that your Mac is compatible. The minimum requirement is 2 GB RAM, however, we recommend 4 GB or more if you want to achieve adequate performance when running the OS and multiple applications. If you have apps that use gobs of memory, be sure to add their requirements to the basic minimums listed above. A clean install of OS X Mavericks takes up a bit less than 10 GB of drive space (9.55 GB on our Mac). The default upgrade install needs 8 GB of available free space, in addition to the space already occupied by the existing system. These minimum storage sizes are indeed very minimum and not practical for actual use. As soon as you begin to add drivers for printers, graphics, and other peripherals, along with any additional language support you need, the minimum requirement will start blossoming. And you haven't even added any user data or apps, which means you're going to need additional storage space. All of the Macs that currently support OS X Mavericks come equipped with enough drive space to install Mavericks, but if you're getting near the space limit of your Mac, you may wish to consider either adding more storage or removing unused and unwanted files and apps. One last note for those of you who have either built your own Mac clones or extensively modified your Macs with new motherboards, processors, and other upgrades. Trying to figure out if your Mac will be able to run Mavericks can be a bit difficult. Instead of trying to match your upgraded Mac to one of the Mac models listed above, you can use the following method. There is an alternate way to determine if your configuration will support Mavericks. You can use Terminal to find out if your Mac is running the 64-bit kernel required by Mavericks. If you see x86_64 within the text, it indicates that the kernel is running in a 64-bit processor space. That's the first hurdle. You also need to check to ensure that you're running 64-bit EFI firmware. The results will display the EFI type your Mac is using, either "EFI64" or "EFI32." If the text includes "EFI64" then you should be able to run OS X Mavericks. * - Macs newer than the release date of OS X Yosemite (October 16, 2014) may not be backwards compatible with OS X Mavericks. This occurs because newer hardware may require device drivers that are not included with OS X Mavericks.